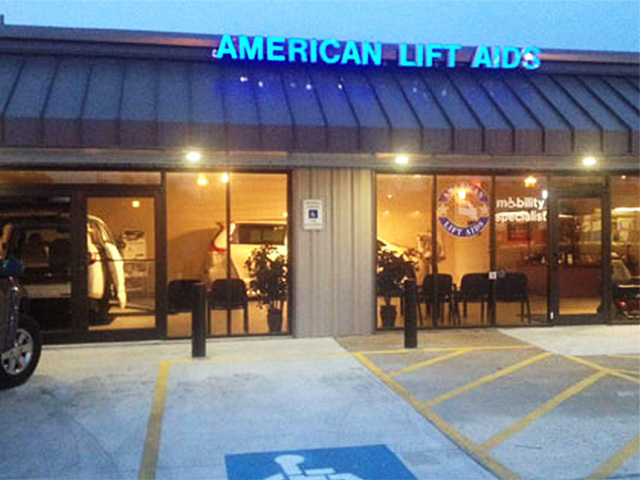 American Lift Aids offers a complete line of Automotive Seating products which allow you to effortlessly transfer or enter and exit your vehicle. Best of all, these great products can be added to most types and brands of vehicles, including sedans, SUVs, wagons, crossovers, vans and pickup trucks. Specialized automotive seating can change the way you travel. 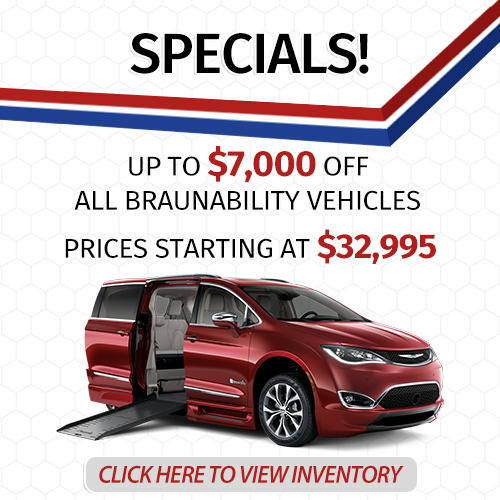 BraunAbility Turny® Evo Seat seats are designed for your independence when entering and exiting a vehicle. With the push of a button, the BraunAbility Turny® Evo Seat rotate, extend outside the vehicle and lower to a comfortable height. 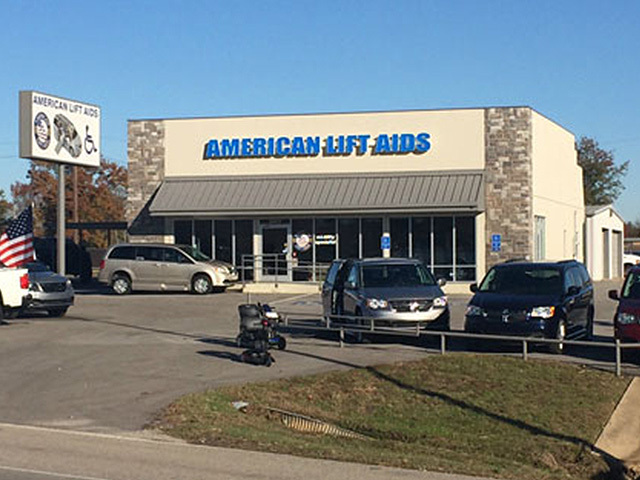 Getting in and out of your vehicle is safer and easier than ever. Power Transfer Seat Bases for full-size & wheelchair accessible vans allow users capable of self-transfer to ride or drive from the OEM factory seat. While providing multi-function 6-way adjustment, all factory seat adjustments and functions are left intact.